The 27 residents’ bedrooms are situated on the ground and first floors, which are linked by a large passenger lift. All rooms have en suite facilities and some have en suite showers. One room is reserved for short stay care or convalescence and has an en suite toilet. 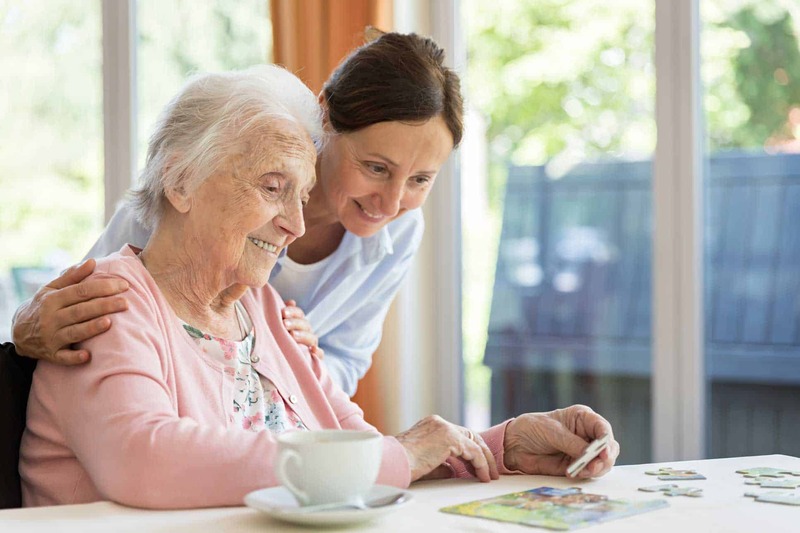 All rooms are fitted with a call system to enable residents to summon a member of staff should the need arise and are equipped to recognised standards for disabled residents. 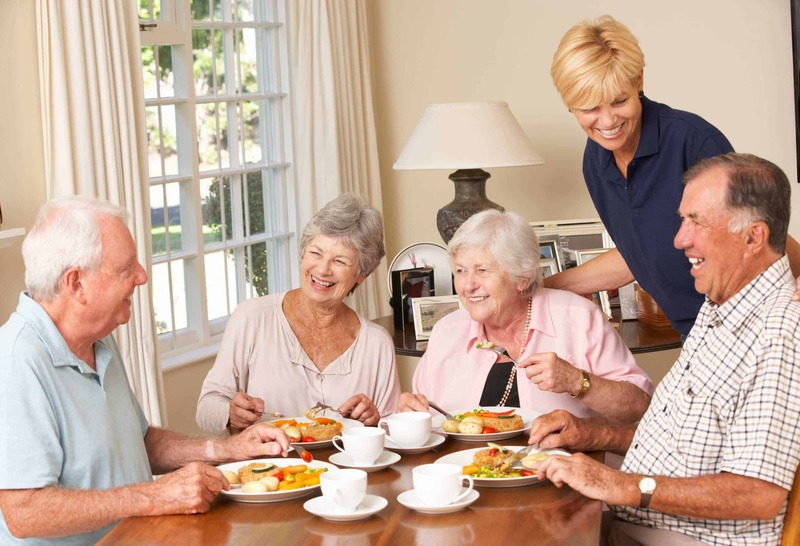 24 hour care is provided by fully trained experienced staff. Residents may have a private telephone in their room and this service is included in our fees. But any resident not wishing to take advantage of this facility may use the Home’s telephone by arrangement with the person in charge of the shift. The staff are keen to keep the residents active for their physical, mental, spiritual and social well-being. I would have no hesitation in recommending Westerley to anyone looking for a residential care home! There is a complaints procedure but I don't know that anyone has ever had to use it! !